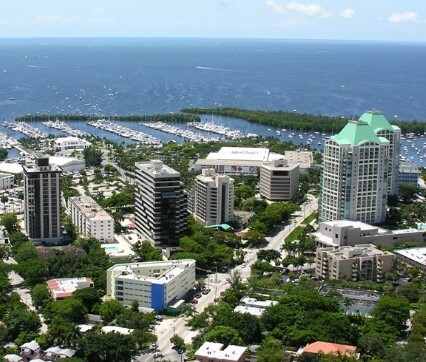 This “adventurous” suburban city located in the northeastern part of Miami Dade County is the ideal place of residency. With its famous shopping attraction and exclusive parks and recreations, this city is great for the whole family. As Miami’s most trendy beach destination, Bal Harbour is perfect for the everyday beachgoer. Along with its lavish oceanfront resorts, famous shops and outstanding culinary options, it’s a wonder you don’t already live in Bal Harbour. 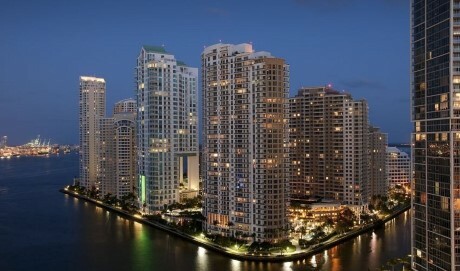 Known as “Millionaire’s Row”, Brickell is the historic business district of South Florida. This urban neighborhood is picture-perfect for corporate executives as well as up-and-coming businessmen and women. Don’t let this island off the mainland of Brickell fool you; it’s the unspoiled location for not only vacationing but residing. The solitude of Brickell Key will draw you to this unique island community. Coconut Grove may be the oldest neighborhood in Miami but it is far from the least inhabited. 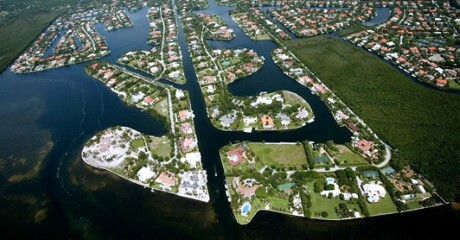 This charming bayside village is amazing if you want to get away from the urban dynamic of Miami. 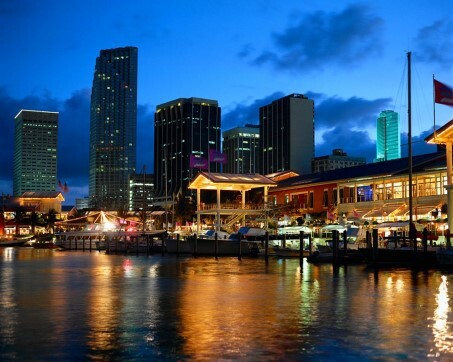 Home of the arena where the Miami Heat plays, all sports lovers will love Downtown Miami. On top of that, the nightlife in Downtown Miami is amazing for all ages. Also nicknamed as SoBe, South Beach attracts everyone to South Florida through tourist attractions, its vibrant nightlife, and beautiful oceanfront residences. 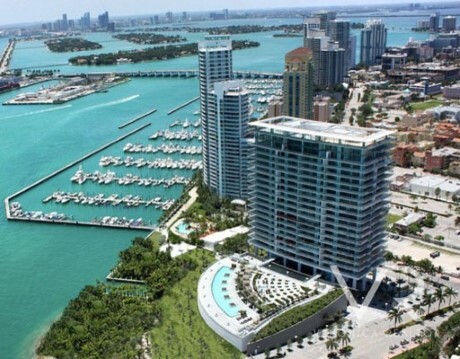 If you’re looking for a neighborhood in Miami Beach that excites you, South Beach is ideal. As the most popular destination in South Florida, Sunny Isles Beach will quickly become your ultimate vacation spot and second-home. All newcomers are looking to “steal a deal” on the luxury homes in this beautiful city. Located in the southeastern region of Florida, Miami is the quintessential, metropolitan city for business, entertainment, and culture. 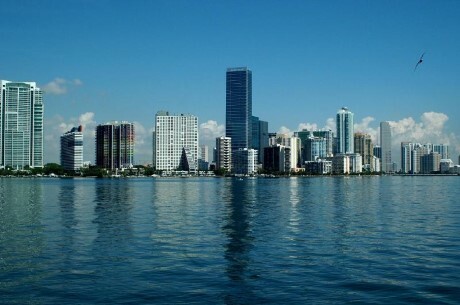 Known as the “Magic City”, Miami is sure to add enchantment to your residency. With luxurious homes, historic buildings, and many gardens and parks, Coral Gables is a vision of Mediterranean-style perfection for all residents. With so much culture within this city, it is a community worth taking a second look at. 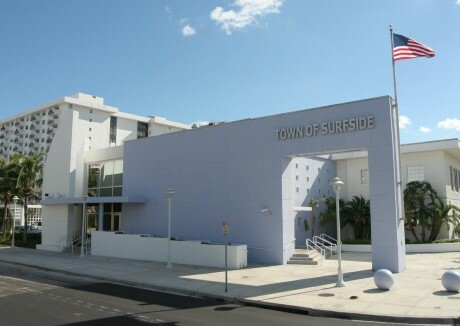 A beautiful oceanfront community located in the paradise of Miami Dade County like Surfside is picturesque for residents seeking tranquility and residential attractiveness. 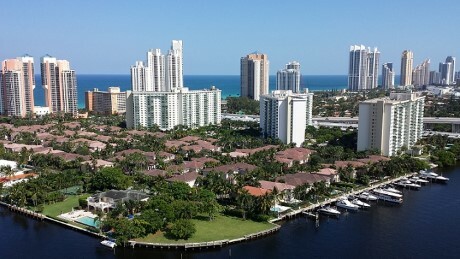 With less than 6,000 residents, it has that traditional “hometown” feeling in South Florida. 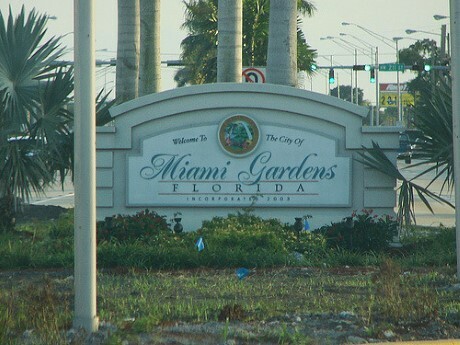 Miami Gardens, home to the Dolphin Stadium, is ideal for the average suburbanite who is seeking fun attractions as well as a wholesome family environment. With waterparks, casinos, and other family entertainment nearby, Miami Gardens is a good choice for residency. Miami Shores is a peaceful village in Miami Dade County that offers a wide range of activities for its residents and visitors. This residential city is perfect for newlyweds to new families to elderly couples. 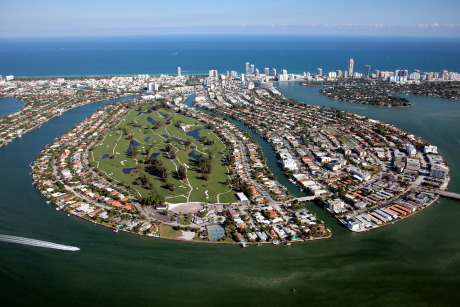 Nicknamed as SoMi, South Miami is perfect for new residents looking for a change in scenery. 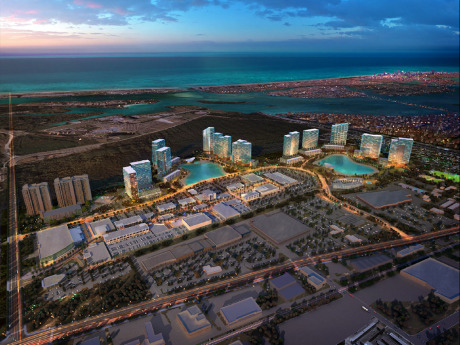 With the motto, “the city of pleasant living”, South Miami will give you just that. 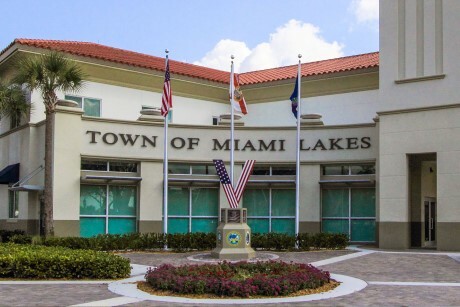 Miami Lakes in Miami Dade County is the definition of the “Melting Pot” of the county. With such diversity, it’s the perfect location for residents who love various cultures amongst their neighborhood. Kendall is home to the well-known tourist anchor, Dadeland Mall for their upscale visitors and residents. If you enjoy great shopping among other exciting attractions in the area, Kendall is the top choice for you. 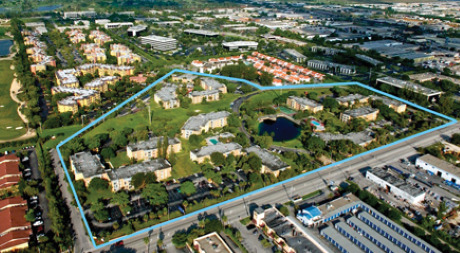 With the motto, “For all the right reasons”, there are countless reasons to choose Doral as your new city of residency. 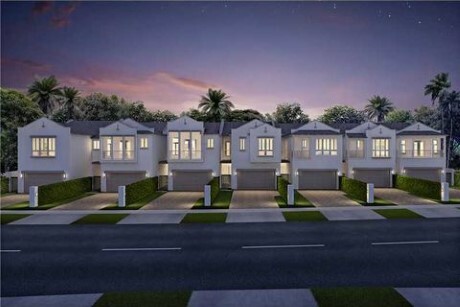 Doral offers you ‘city and suburban atmosphere’ all-in-one. South of Fifth – while a peaceful oasis – gives its residents and visitors immediate access to many South Beach activities. This small and exclusive neighborhood in South Miami is ideal for families, couples, and singles.